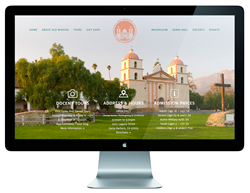 Old Mission Santa Barbara has recently unveiled their new website layout. The curated design of the new website now matches the majestic landmark itself. 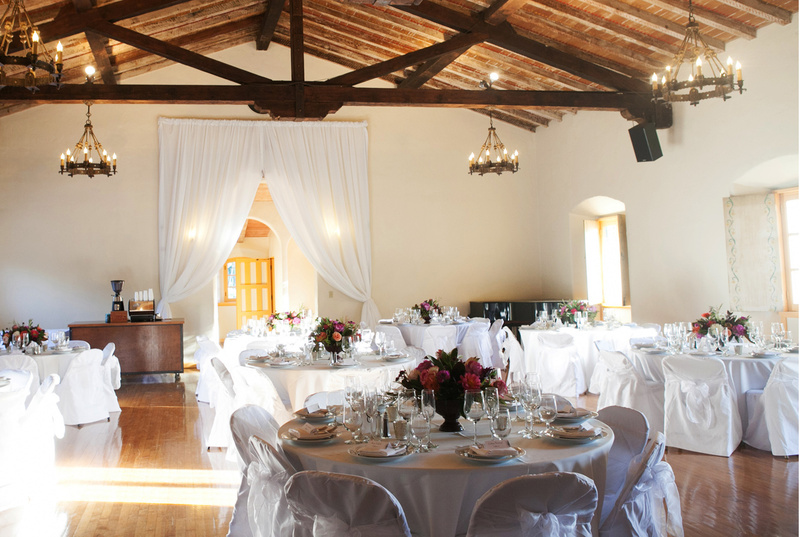 From Serra Hall, a historic venue perfect for any occasion, to the lush gardens surrounding the estate, the Mission is beautiful and timeless. Old Mission Santa Barbara has continued to reinvent itself and bring awe to their visitors, even hundreds of years after their creation. The design firm behind the new brand identity is Lakrits Design. 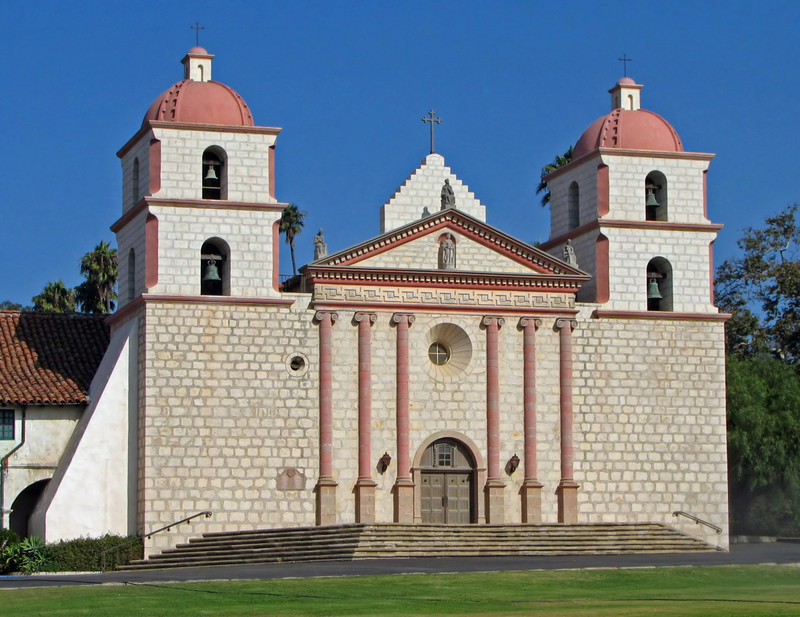 The Lakrits team helped Old Mission Santa Barbara create the new site and has helped them become more up to date with recent technological advances. The Lakrits team designed a new logo for the brand along with giving their website an all new up-to-date makeover. They have also implemented a new feature to the website, an e-commerce platform for the Mission’s gift shop. The site has been completely transformed. It is now mobile friendly and modernized to keep up with today’s society. The Old Santa Barbara Mission was founded in 1786 by Spanish Franciscans. Over 200 years later, the Mission continues to be the main cultural and historic landmark in Santa Barbara. The Mission is home to a community of Franciscan friars, a beautiful church with a large and active parish, a museum, a gift shop, a cemetery, a mausoleum and twelve acres of beautifully landscaped gardens. The Mission gets its name, the “Queen of Missions”, from its commanding position, grand proportions, graceful lines and soft blending colors. Lakrits is a full service web agency based in Santa Barbara, CA blending website services with Scandinavian design. Lakrits is a full service agency committed to providing clients with beautiful and strategic design, optimization and exceptional customer service. For Old Mission Santa Barbara, they designed a new logo, brand new website, an e-commerce gift shop and made sure the site was mobile friendly.